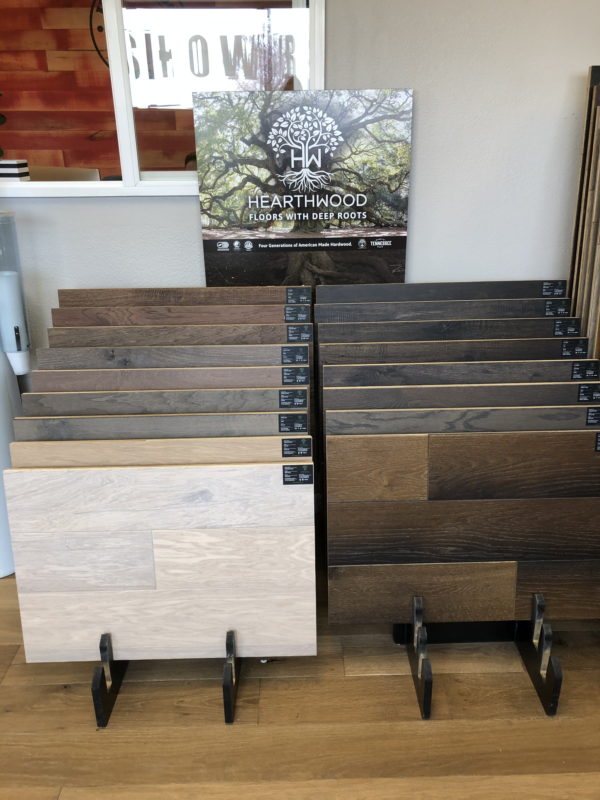 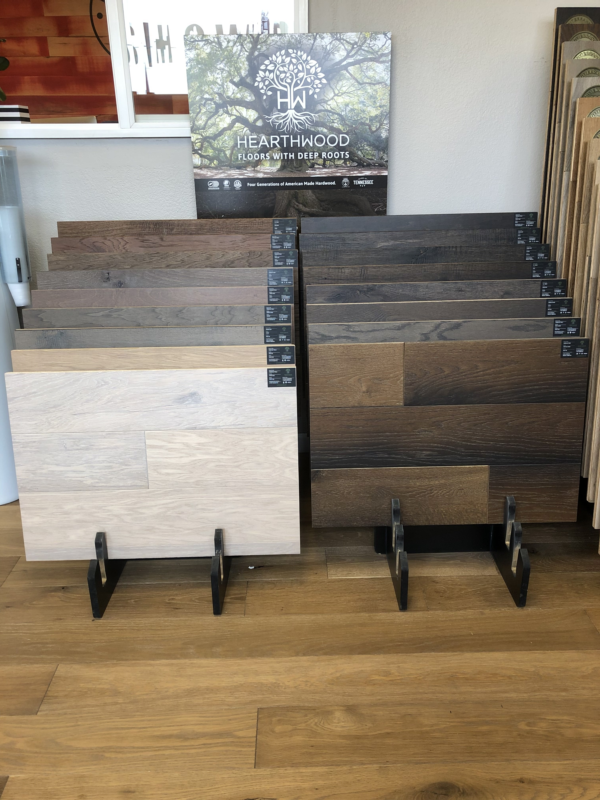 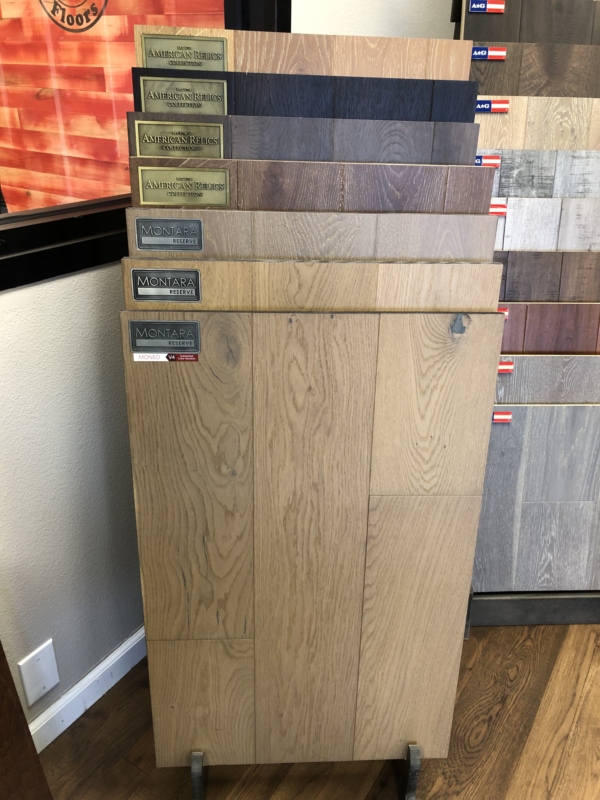 At A+ Hardwood Floors, we install all types of ash wood flooring including pre-finished floors also known as factory finished or engineered floors. 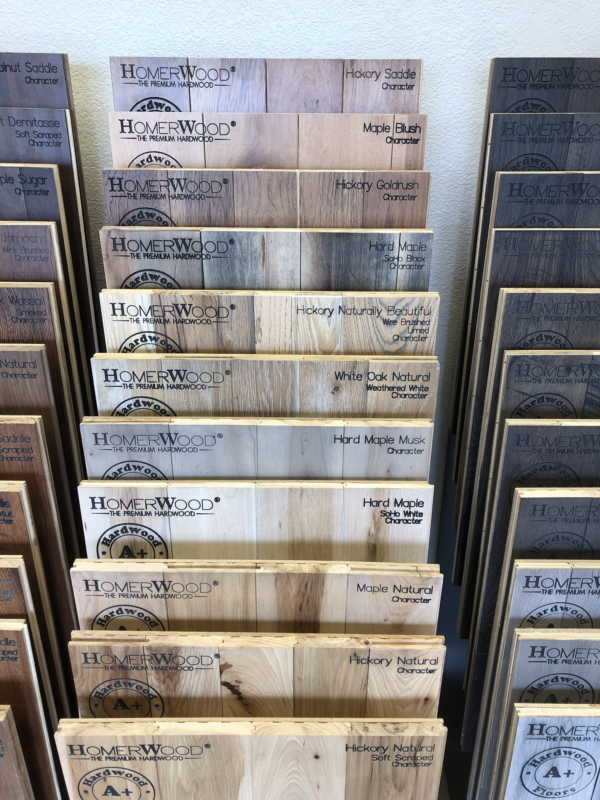 Traditionally, hardwood floor installation is done by placing unfinished wood planks in your home, followed by sanding, staining, and applying a protective finish on-site. 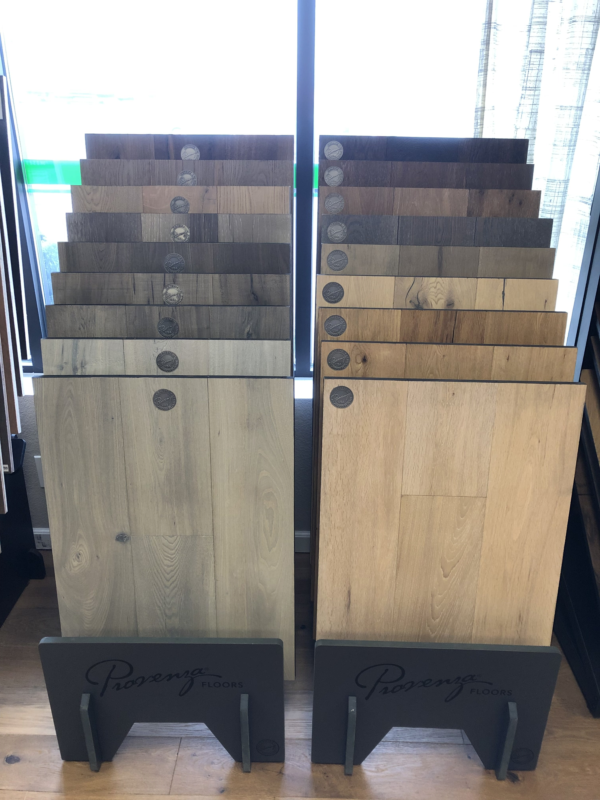 Innovative pre-finished flooring has the finished applied during manufacturing and are ready immediately following installation. 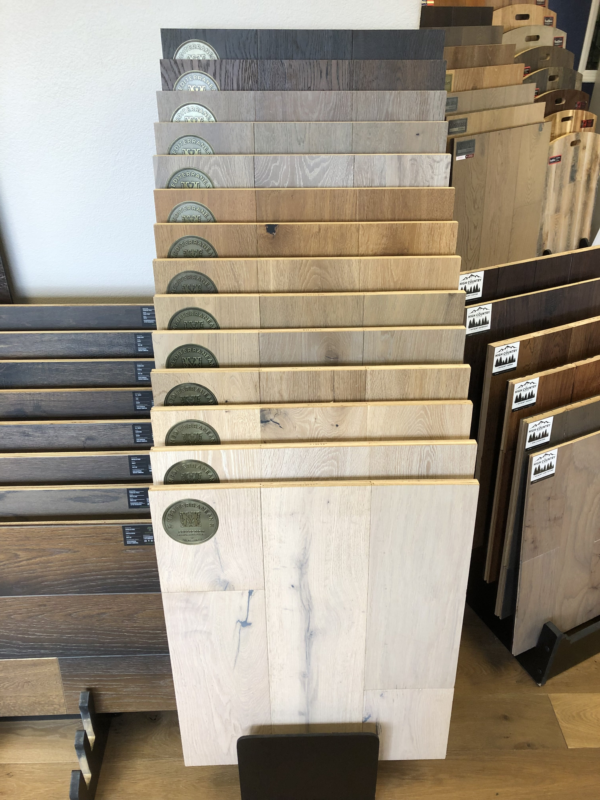 If you want a fast and easy wood floor installation while avoiding in-home sanding, staining, and sealing, our pre-finished flooring is the perfect option. 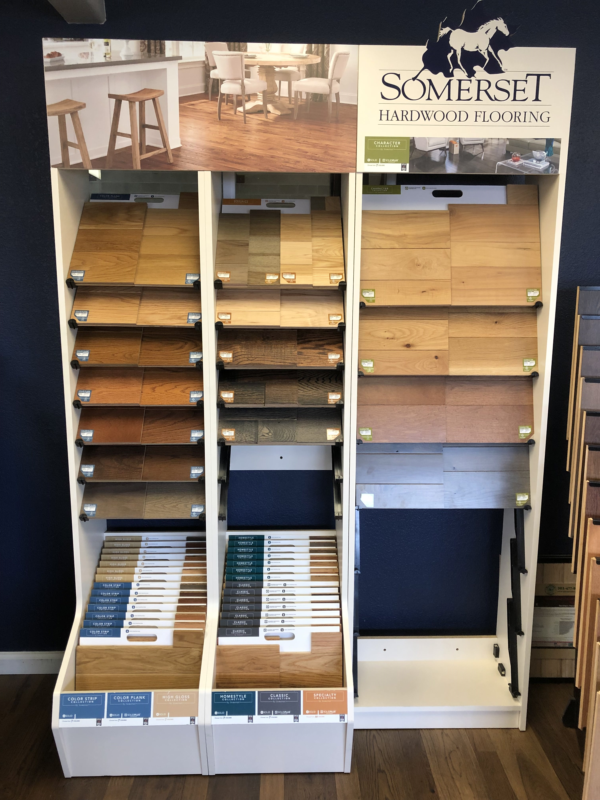 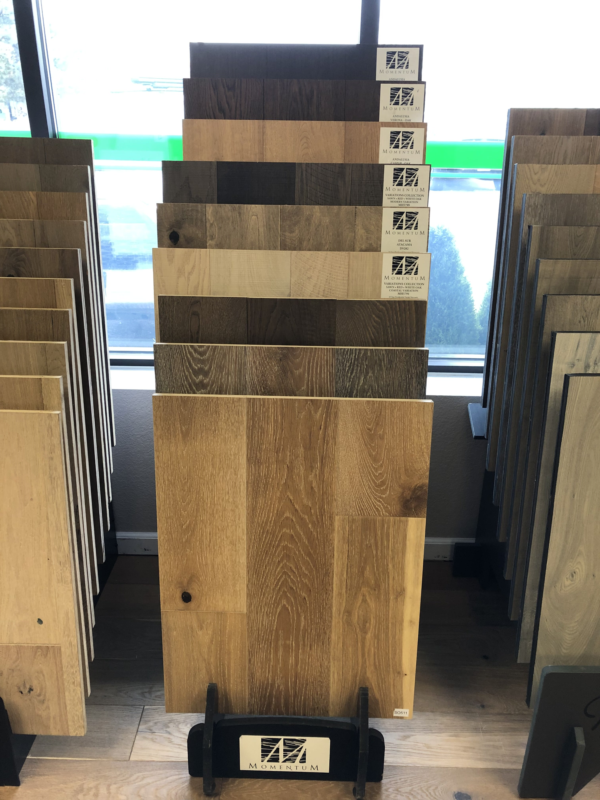 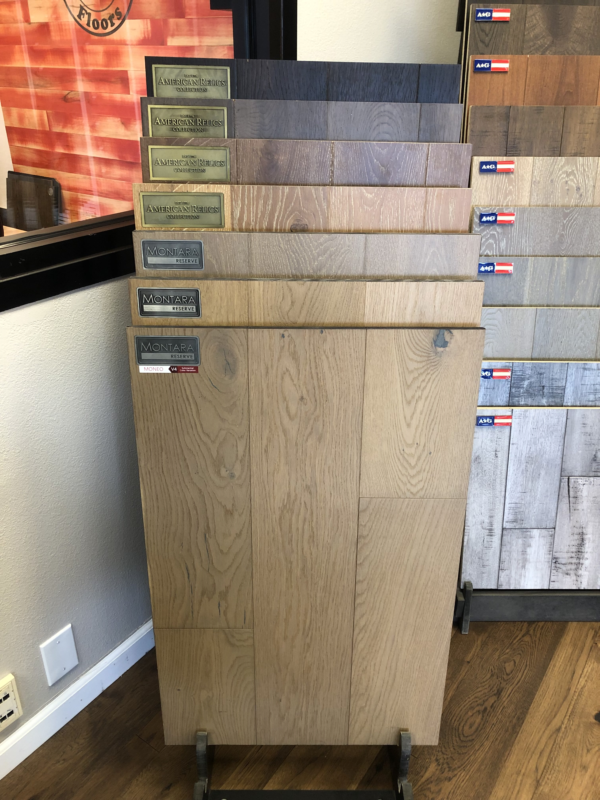 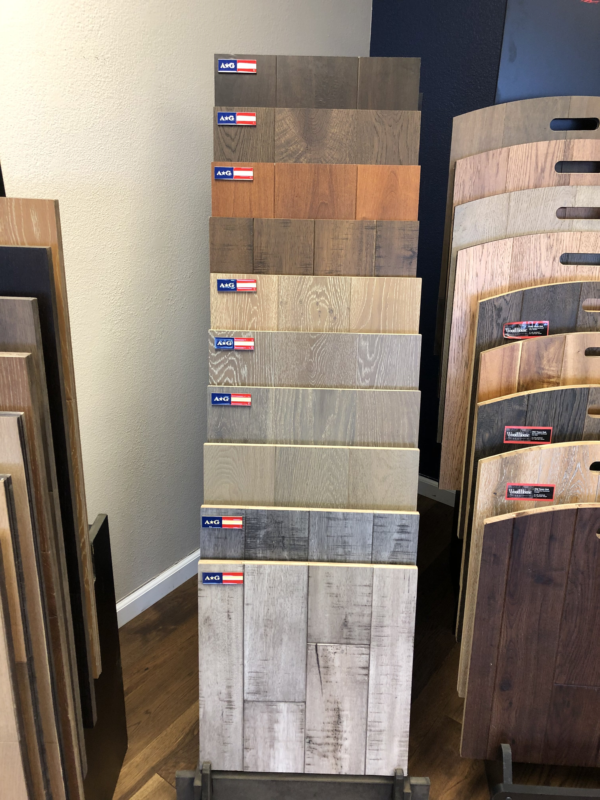 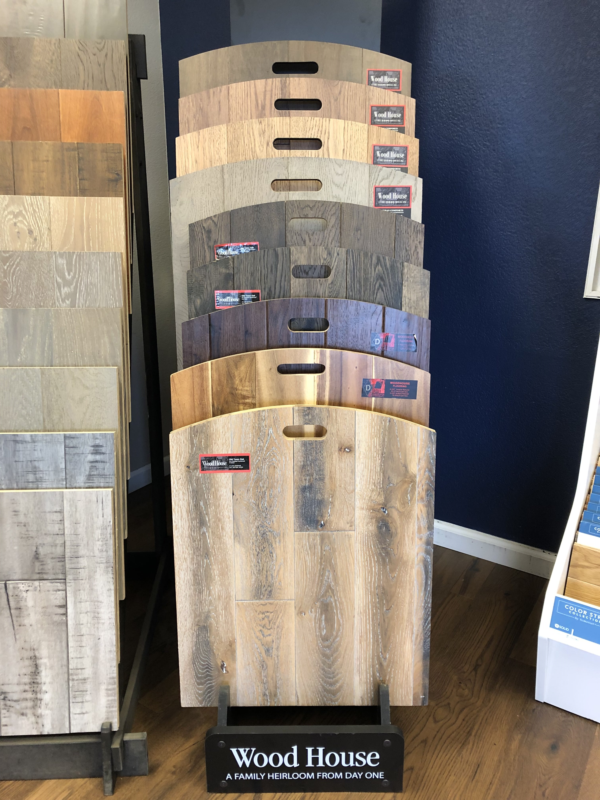 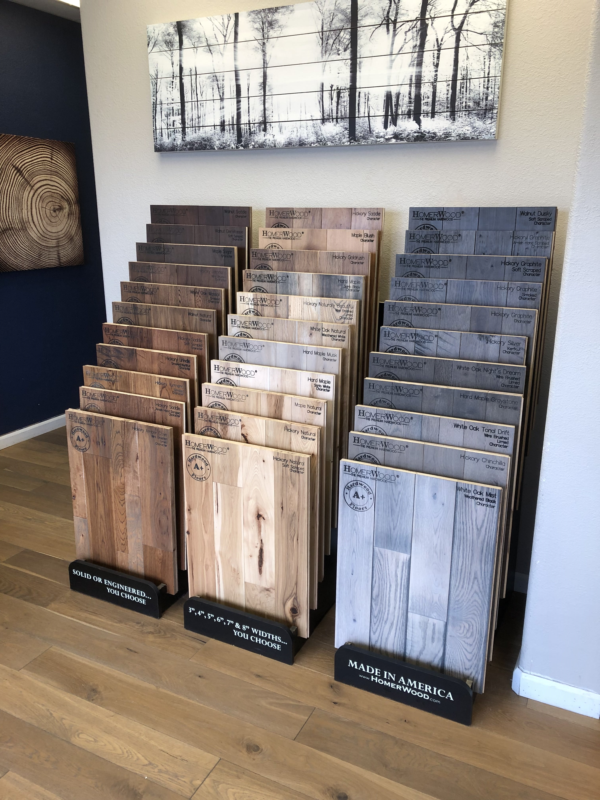 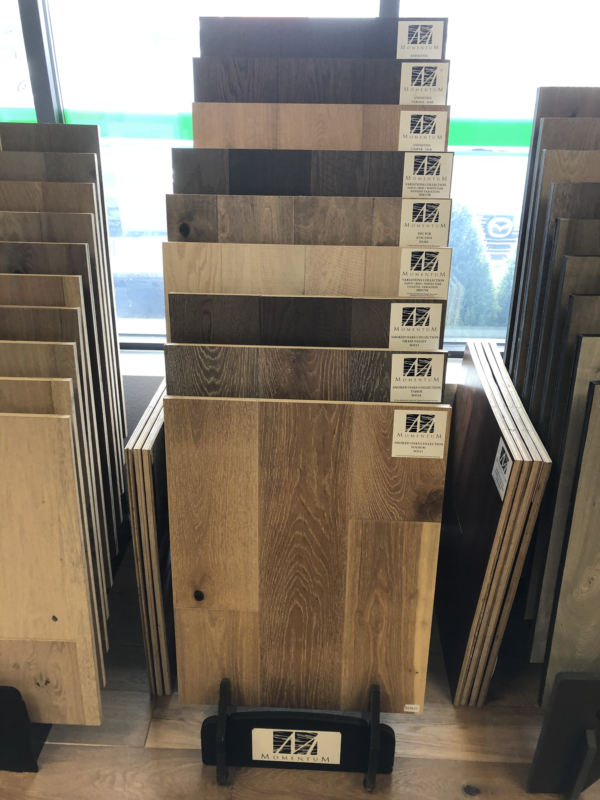 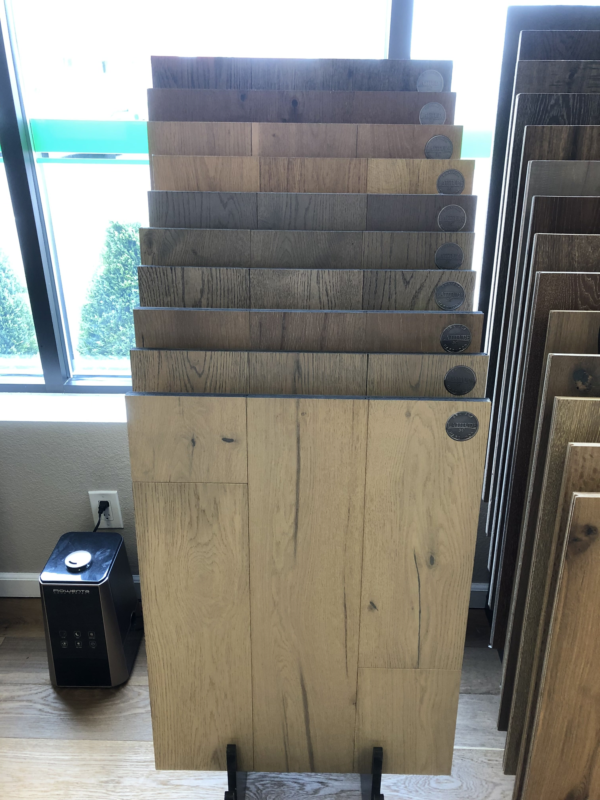 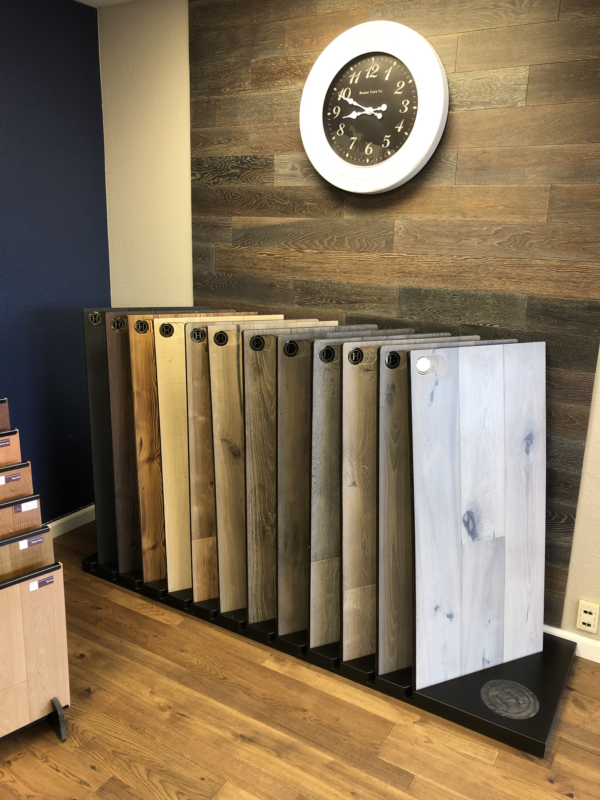 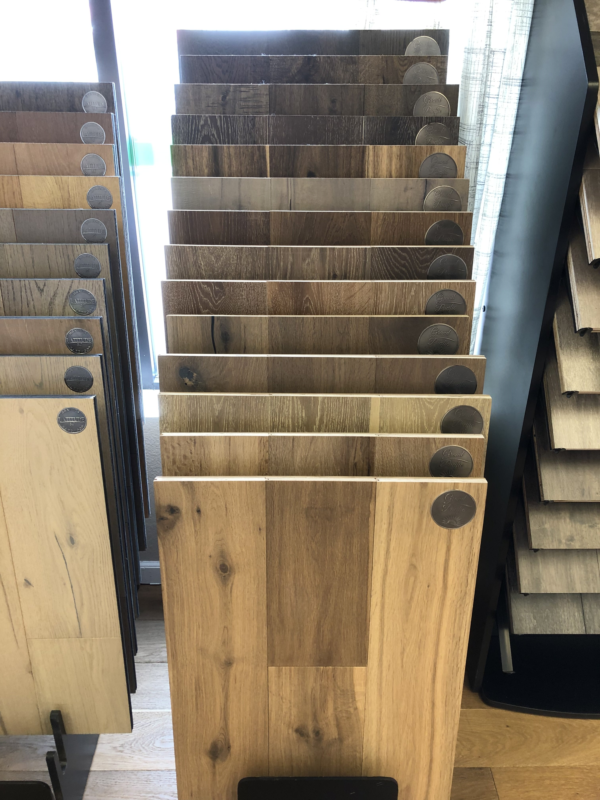 Our pre-finished floors are thick solid wood or an engineered product with a top layer of real wood, allowing for sanding and refinishing as needed. 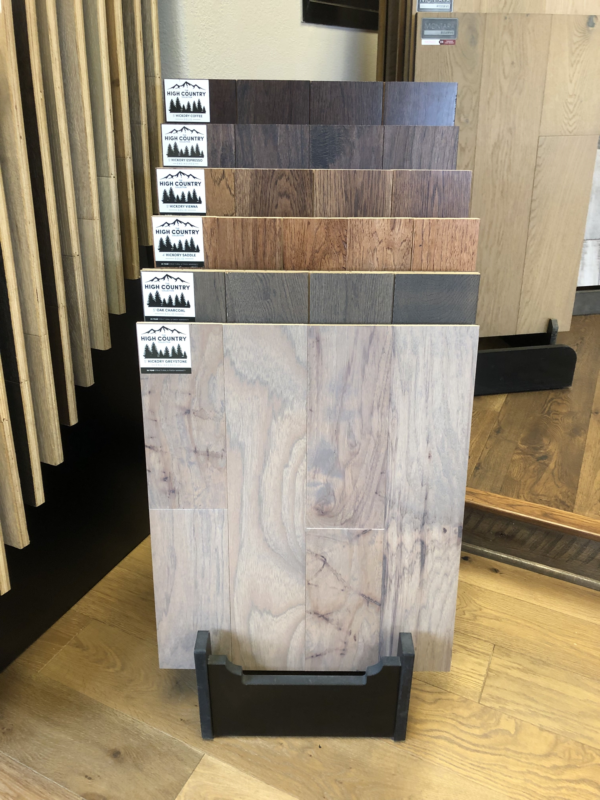 We offer a lifetime structural warranty on our pre-finished flooring installations. 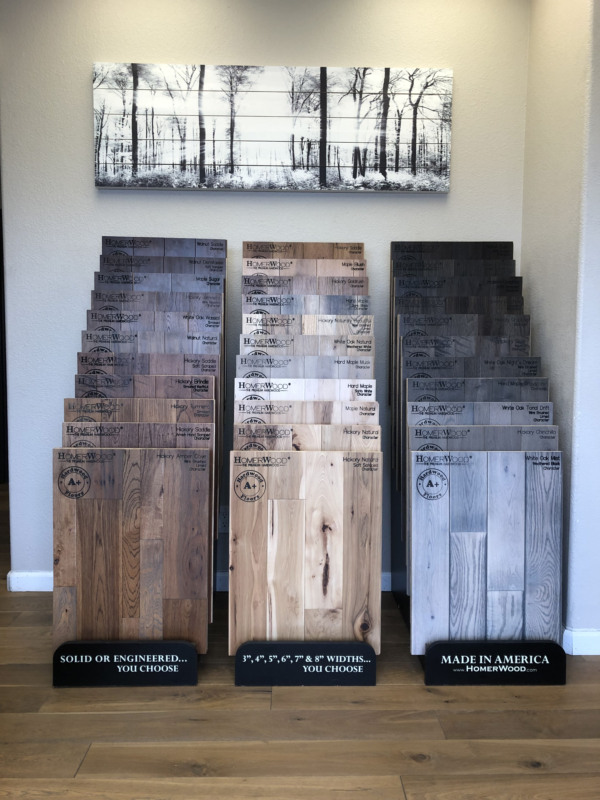 Wood floors give any room a rich, warm quality that enhances the overall aesthetics of your style and motif. 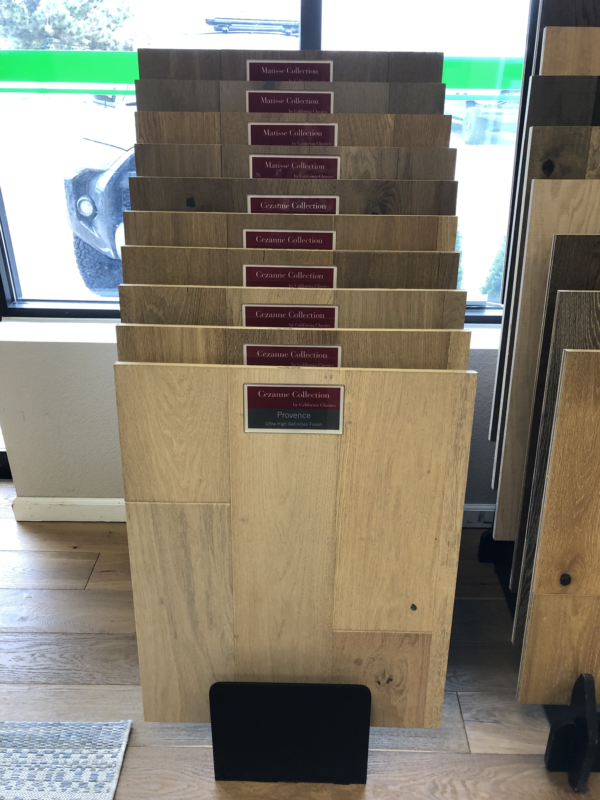 Traditional site finished flooring is raw, untreated planks of hardwood installed, sanded, stained, and sealed on-site. 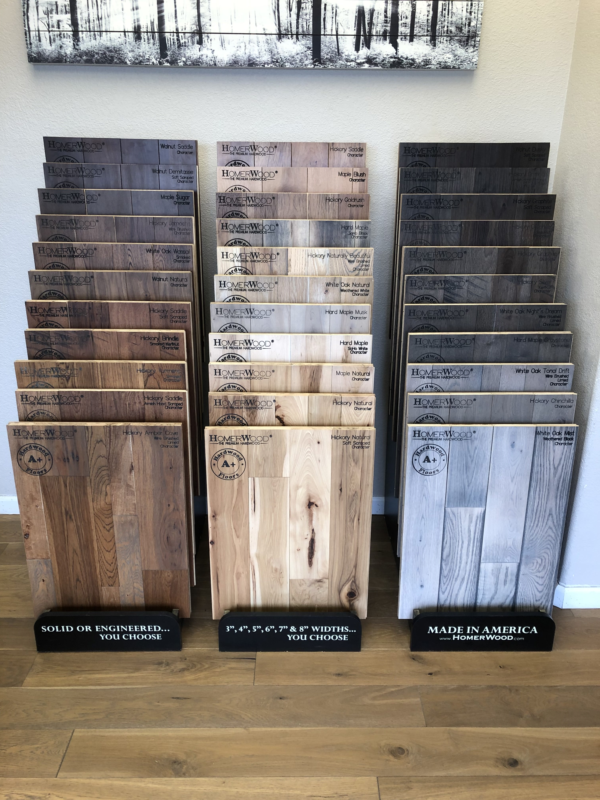 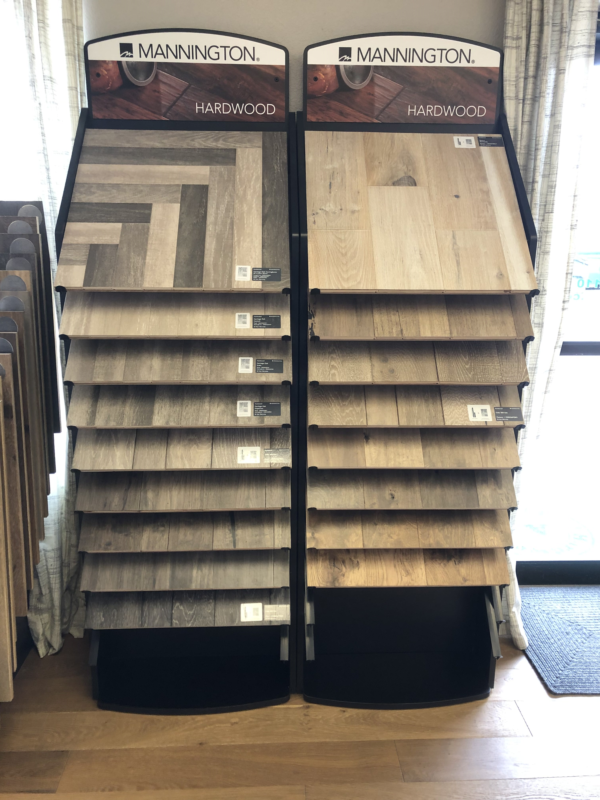 At A+ Hardwood Floors, we can create pre-finished hardwood as well as a engineered hardwood flooring to match your existing finish, design beautiful	inlays around key architectural elements, and coat the floor with high	traffic, commercial finish. 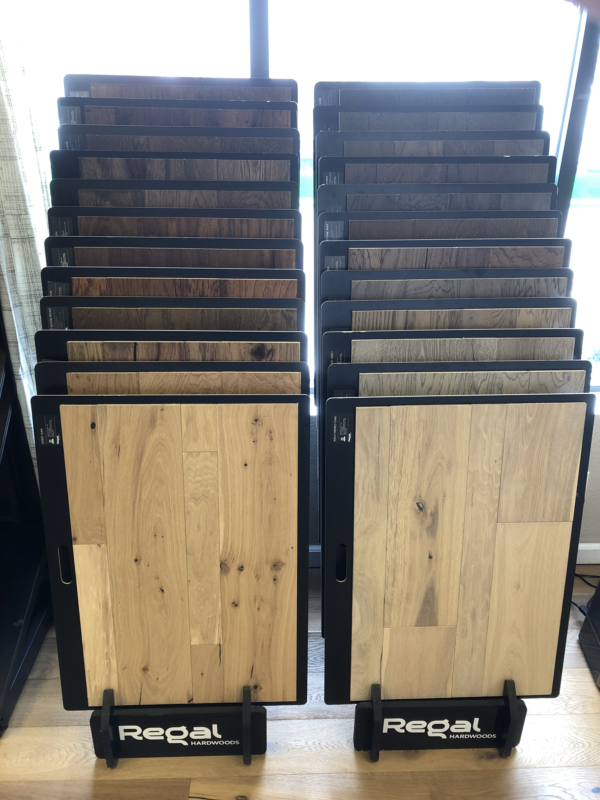 Our highly skilled technicians provide engineered wood flooring and can	install any type of wood floors from Ash to Zebra wood. 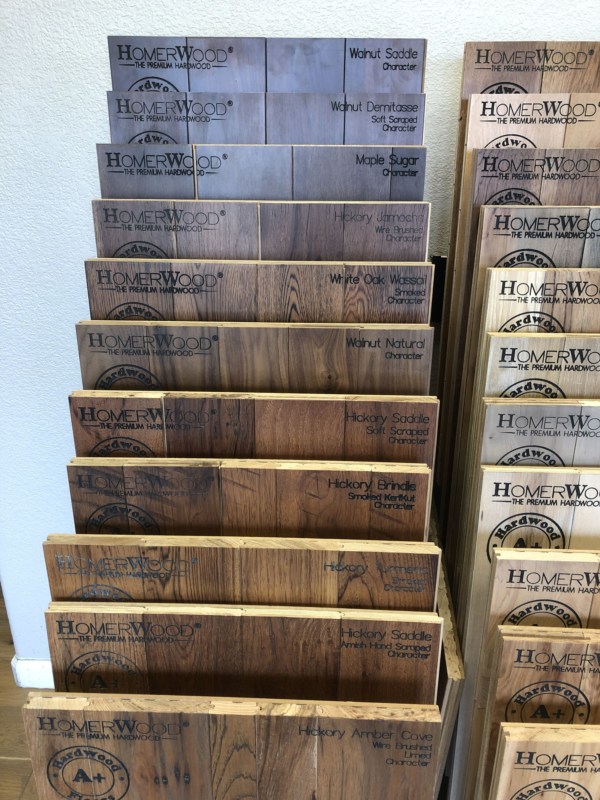 As part of our	dedication to customer satisfaction, we use one of the best dustless systems	in the industry during hardwood floor installation. 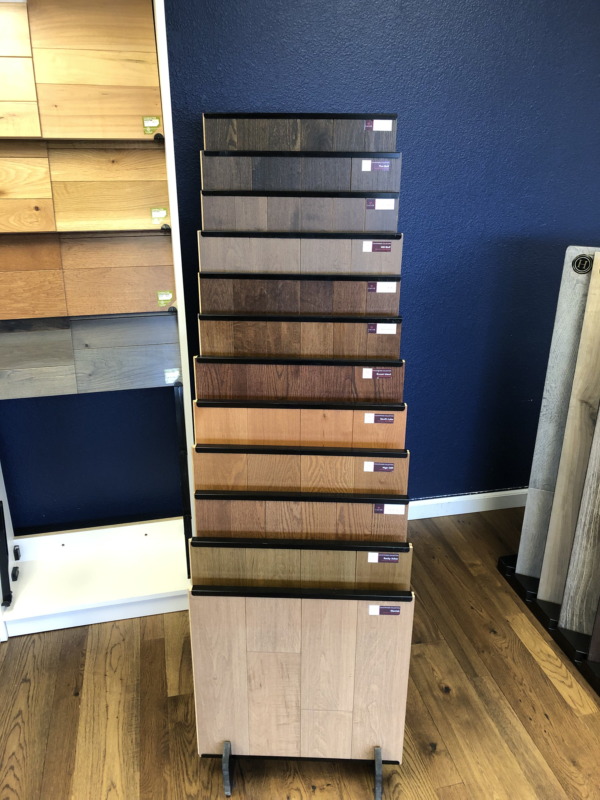 For a free estimate	on site finished flooring with custom pre-finished hardwood designs and finishes, call us now at 303-477-9110.